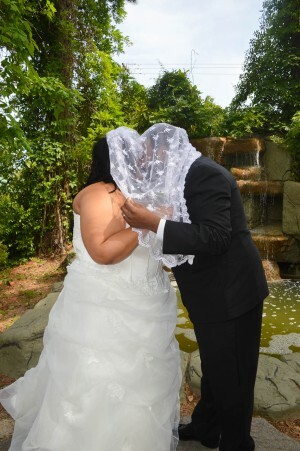 LaDonna Nicole Mitchell of Raleigh, NC and Kevin Lee Irvin Thomas of Syracuse, NY were united in marriage on April 30, 2016 in the chapel at Wedding Chapel by the Sea, Myrtle Beach, South Carolina. Rev. M. F. Anderson officiated. The bride is the daughter of Brenda Jean & Jerry Lee Campbell. The groom is the son of Crystal Rene Weston & Kevin Thomas. The Bride’s Maid of Honor was April Jaree’ Campbell. The Groom’s Best Man was Alex Denton Lightbourne. The couple will reside in Raleigh, NC.